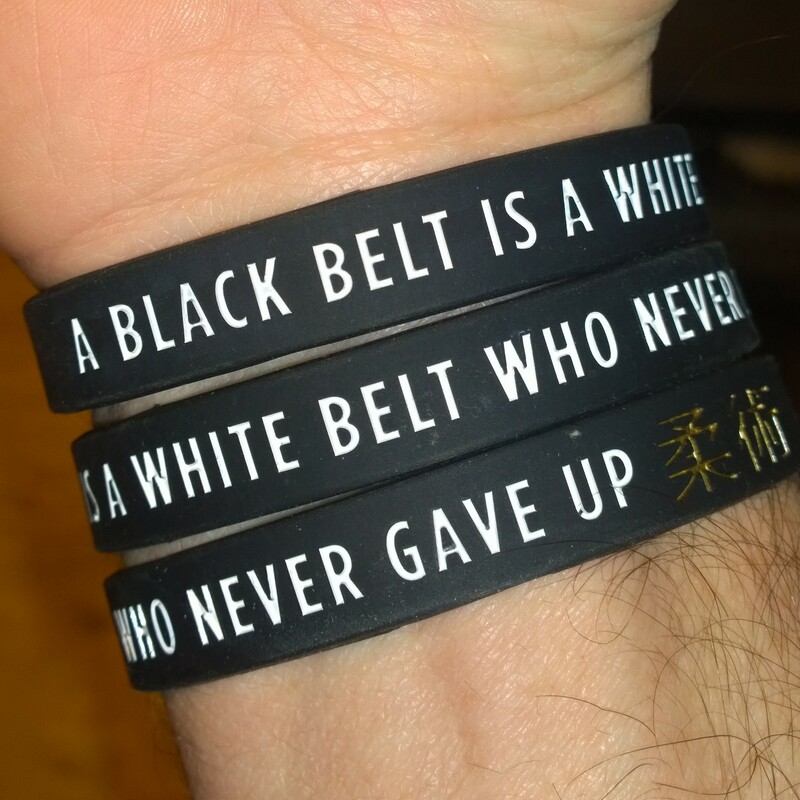 It is an exciting time here at Quantum Martial Arts with 6 new white belts going for the first grading for our dojo! We also have a number of friends from the Northstar Martial Arts extended community grading as well including a few black belt candidates. There is even a rusty old bloke who is grading… hopefully his knees will hold out for some tile breaks! The grading process is a great journey and a template for how to approach challenges and goals in the broader world. A few weeks or months before you commit to the attempt. You follow through and train and prepare. You minimise the neagtive mental chatter and focus on the process. You turn up… and go for it. Best wishes to all grading, it has been great sharing the preparation with you all, as trainers and candidates ourselves.